Would you like to experience what being an Organising Committee is like? 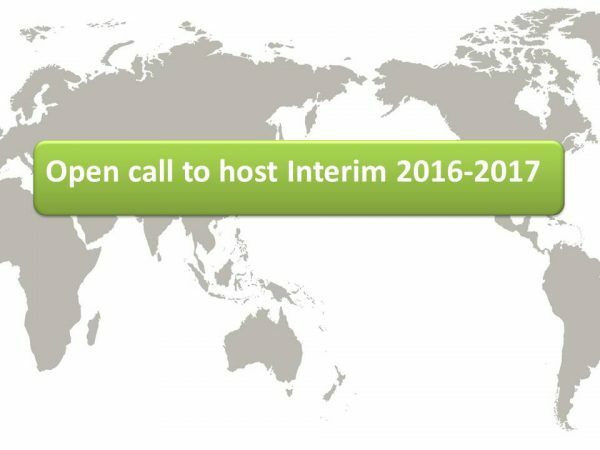 This is an open call to host Interim 2016-2017! Interim is the mid-year meeting for IFSA officials. It usually lasts for a week, and takes place between late December and early February. Since most of the work that we do is spread all over the world, this is a chance for officials to be able to get together and work face-to-face. Officials explain the difficulties met during the first part of their terms, try to find solutions to them, and plan the work towards the next General Assembly. So… what what would hosting Interim involve? And a working space for approximately 15-30 people (depending on how many officials confirm their attendance). The main objective of hosting Interim is to give officials a working space, so it does not need to be anything extra elaborate. Of course that extra activities are welcome (to perhaps catch a breath after all of the work), but these are optional. So if you are looking for ways in which your LC can get more actively involved in IFSA, and testing your fundraising skills to host events, your chance might be here! Please don’t forget to include the name of the LC that would be organizing it. All applications should be submitted to: [email protected] before August 11th, 5 pm GMT-5.